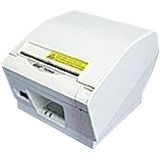 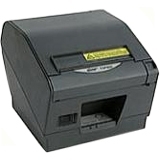 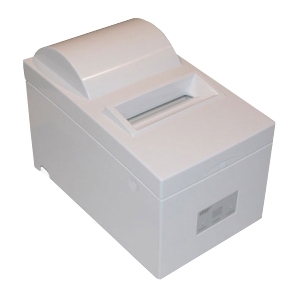 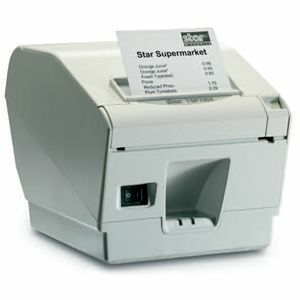 The TUP900 Series is a high speed, cost efficient thermal printing solution designed especially for kiosk environments or for unattended printing applications. 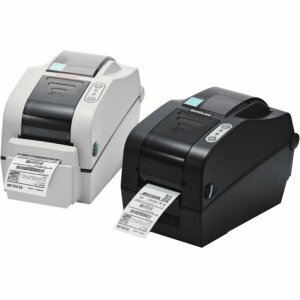 With a fast print speed, the TUP900 is ideal as a fast, reliable ticket printer for kiosk environments. 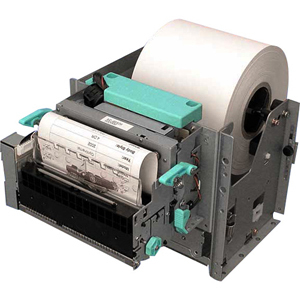 The TUP900 incorporates easy paper loading, multi position adjustable paper sensors, bidirectional reporting on printer status and an adjustable horizontal or vertical mounted control panel. 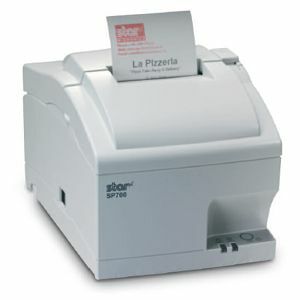 Combined with its unique Automatic scalable raster driver.